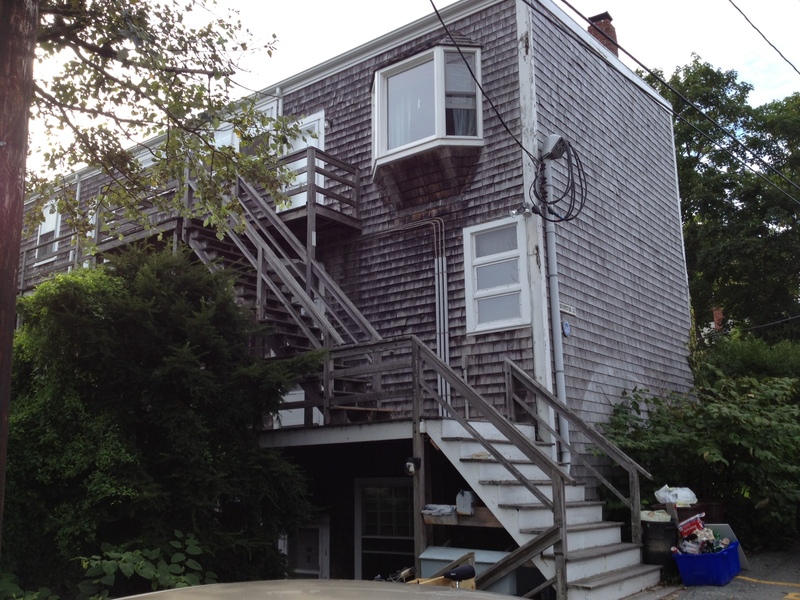 Last week I spent my time in Provincetown, Ma., at the Fine Arts Work Center. I was there to attend a workshop taught by Pam Houston. But I think I was also there to see what it was like to get away and write. I’m considering applying to some residencies and I thought my time in PTown would be a good test to see if I was productive or if I would go crazy. Fortunately it was the former. When I was shown the apartment where I would be staying, I nearly dropped my luggage. The one-bedroom apartment was located on the top floor of a three-story, cedar-shingled building weathered gray by the sun and ocean air. It was located just a few blocks from the water and so from the top of the stairs, I could see the harbor, the masts of sailboats rocking gently on the waves. Once inside, what struck me immediately was how sparsely decorated the apartment was. No television and very little furniture. Just a table and a futon, a couple of dressers and a mattress in the loft-style bedroom. 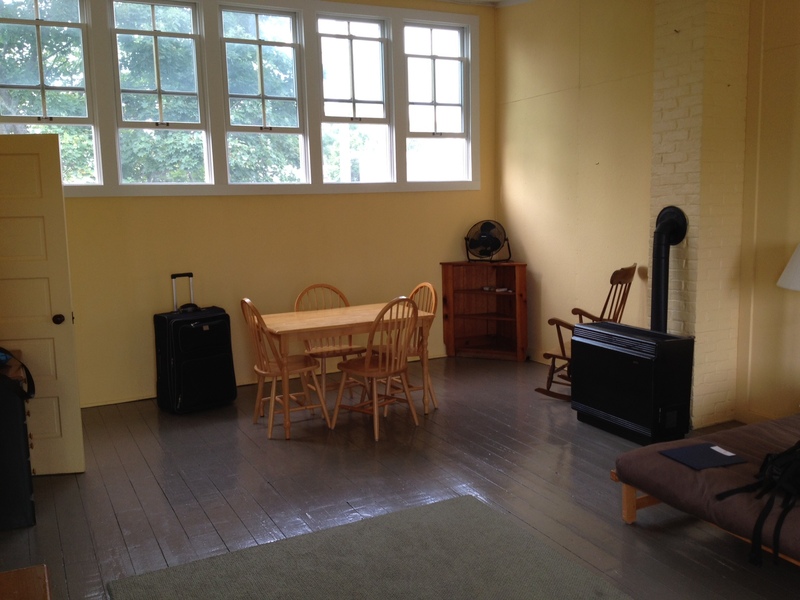 The warm yellow walls were high and bright and a row of windows filled the room with daylight. It had a bathroom, of course, and also kitchen and fridge that I stocked with some essentials. 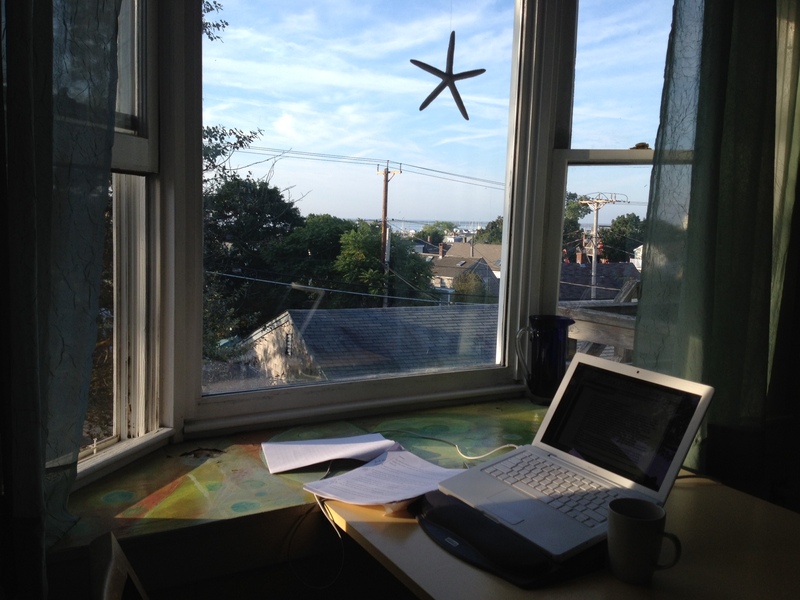 I set up my computer on a small table near the window that faced southeast and spent at least two hours each morning writing over coffee. I also had time in the late afternoons to write, after classes and lunch. The material I wrote was all based on assignments given by Pam during the workshop, so it wasn’t fiction I had been working on previously. That’s different from what an experience would be at a residency, but the spareness and quiet of the room, plus my own solitude contributed to some great raw material that could certainly evolve into stories. But even more than that was an overwhelming happiness that what I was putting down on the page was not complete crap! After that experience, I’m definitely applying to some residencies next year. And if you’re thinking about taking any workshops in PTown at the Fine Arts Works Center, I can’t say enough about how wonderful everyone is there, how generous and supportive.